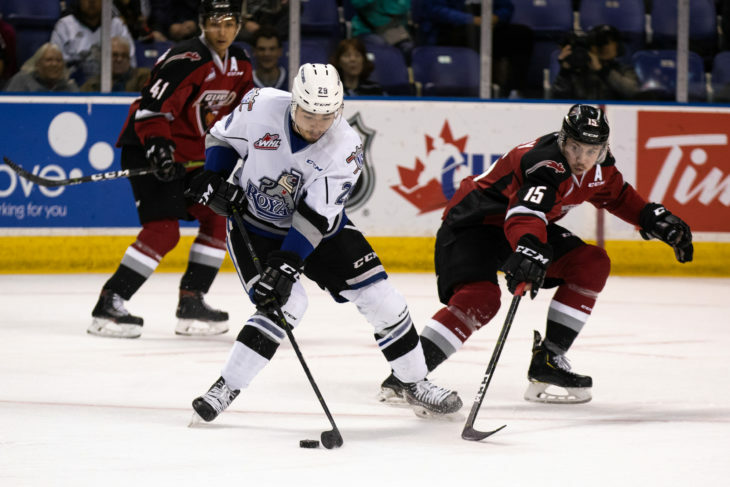 From eight teams to four, players are adding to #WHLPlayoffs lore! 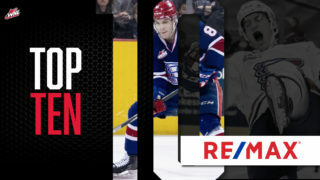 Check out the best of the best in the RE/MAX #WHLTop10 Plays of the Second Round! 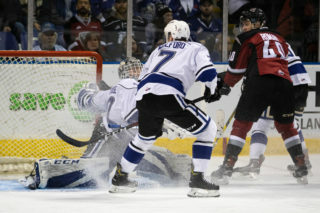 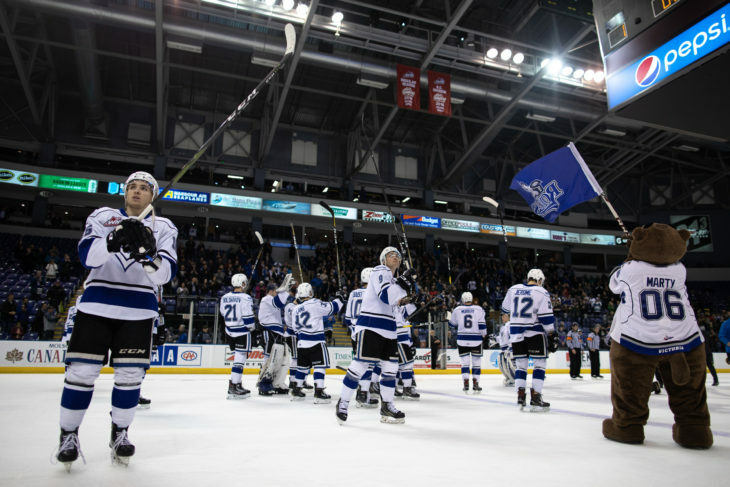 The Victoria Royals lost Game 3 in overtime 5-4, on Tuesday night at the Save-On-Foods Memorial Centre. 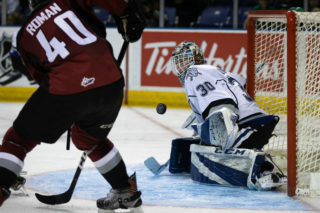 Vancouver leads the best-of-seven series 3-0. 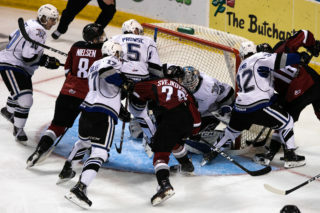 Which team will be crowned Western Conference champions?